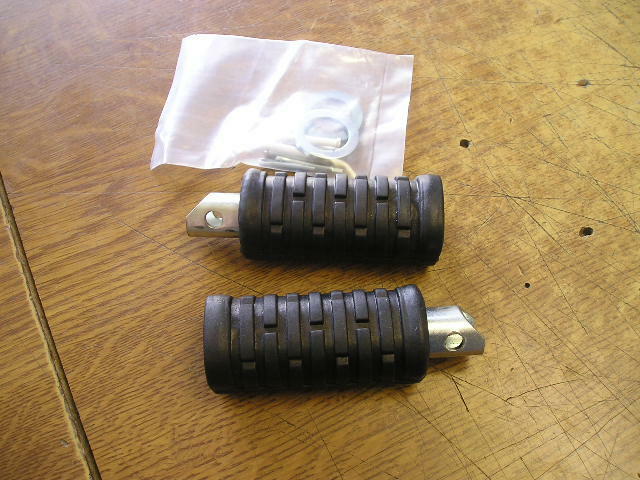 A pair of replica front footrest for any kawasaki model around 1975 onwards. 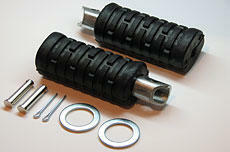 will fit 900/1000/650/750 and all triples. come with the washers and pins.